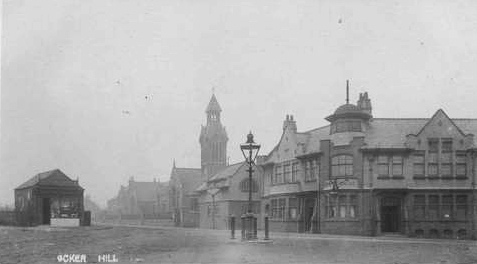 The next meeting of Sedgley Local History Society takes place on Thursday, 14th March, at 7:30 pm in St. Andrew’s Church, Bilston Street, Sedgley. The speaker is Keith Hodgkins, vice chairman of Tipton Civic Society and passionate Black Country heritage campaigner. Keith’s archive photographs of Tipton show the town from the 1900s to the 1970s. Tipton, (recorded in Domesday), became a municipal borough in 1938 surrounded by Wednesbury, West Bromwich, Rowley Regis, Dudley, and Coseley. The longest boundary was with Coseley Urban District binding its history closely with the old Sedgley Manor. The evening is sure to delight past and present Tiptonians and remind people about the old Black Country boundaries.